Medalle died on Sunday when a tree fell on his car during a wind storm. You can read the full story here. Medalle was the creative design director for the long-running Pokemon franchise since 2003. 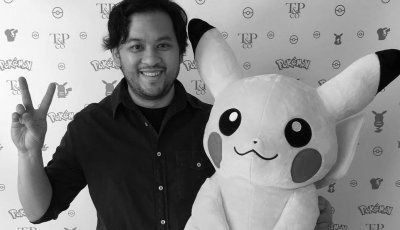 Some of his work is featured in the still-going Pokemon animated series. Currently, the show is subtitled XY & Z.